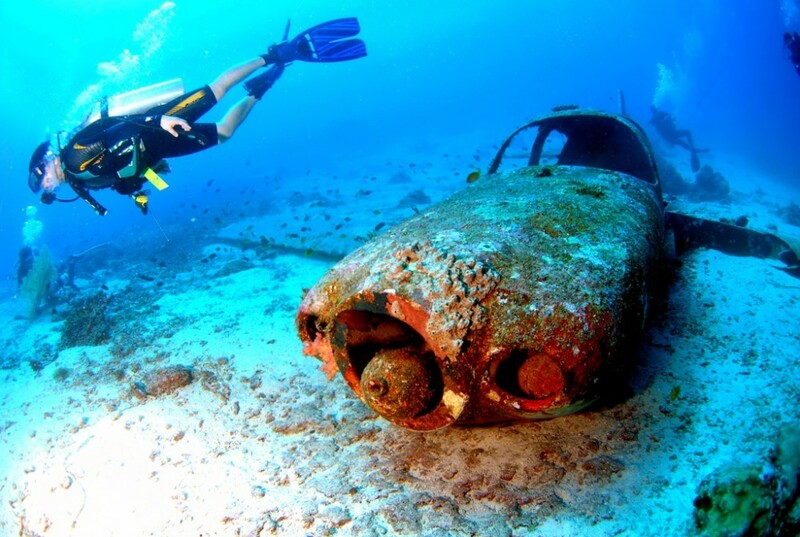 Searching for the best spots to get your feet wet with bareboat charters? These locations should be on every amateur's list. 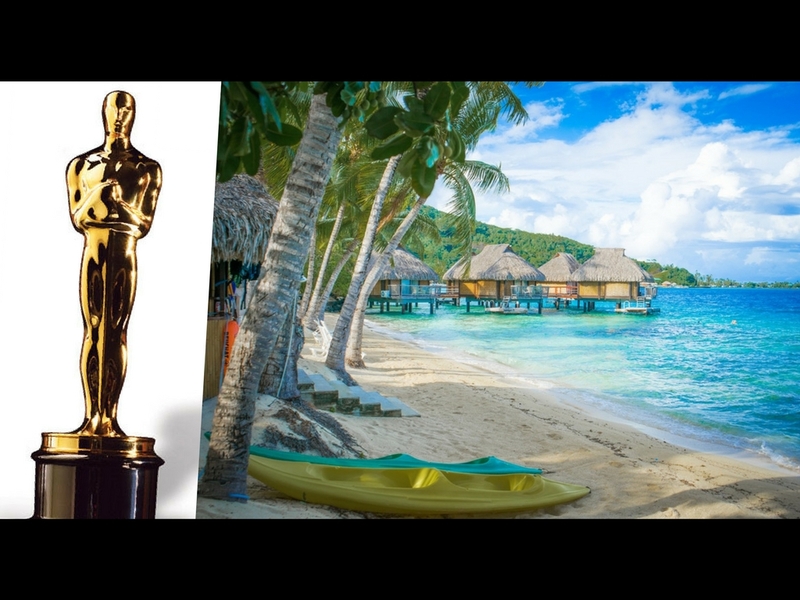 Bareboat chartering is on many people’s bucket list but it can be overwhelming. Where should you go and what skills will you need? 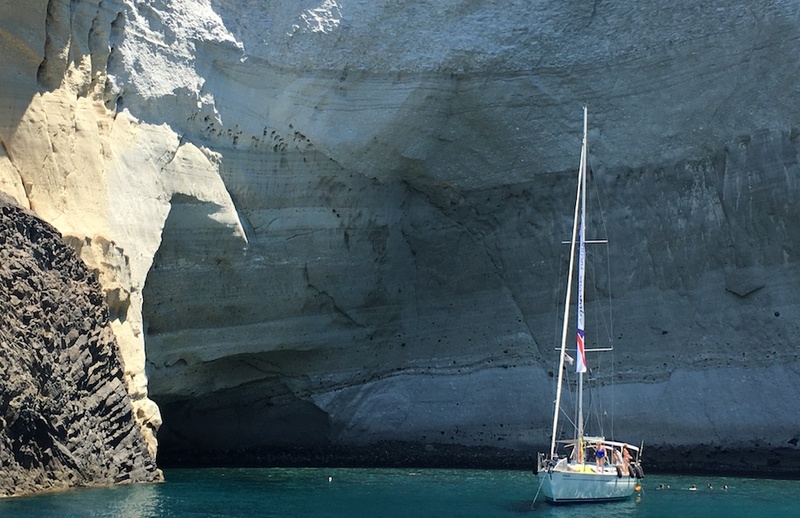 Important factors to consider when assessing a location are the ease of navigation, the severity of local weather, distances between destinations, difficulty of anchoring and the availability of multiple bareboat yacht charter companies. Most of the above points are tradeoffs. 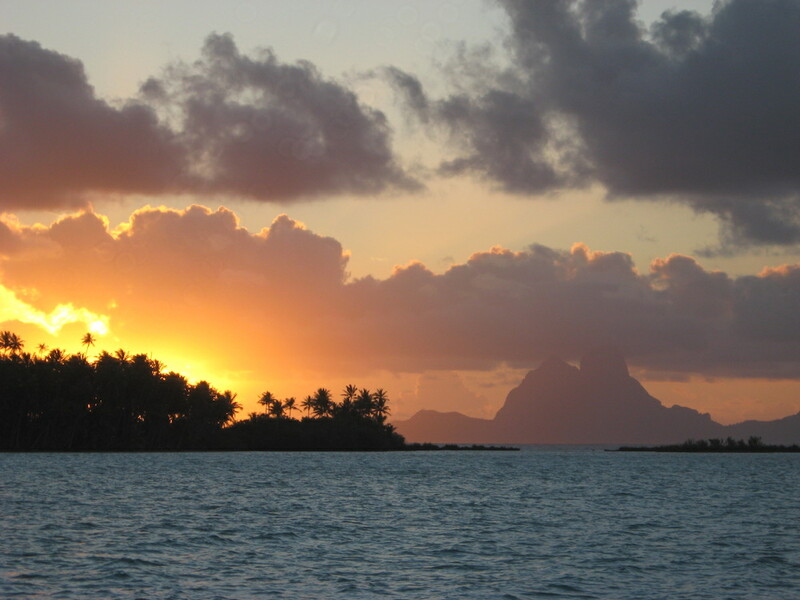 For example, chartering in Tahiti gives you lovely weather, lots of charter company options and mostly easy anchoring but also demands that you know your navigation markers and that you aren’t intimidated by shallow waters with coral heads. A charter in Cuba provides easy anchoring but the distances between anchorages are significant and there is no assistance nearby if anything should go wrong. 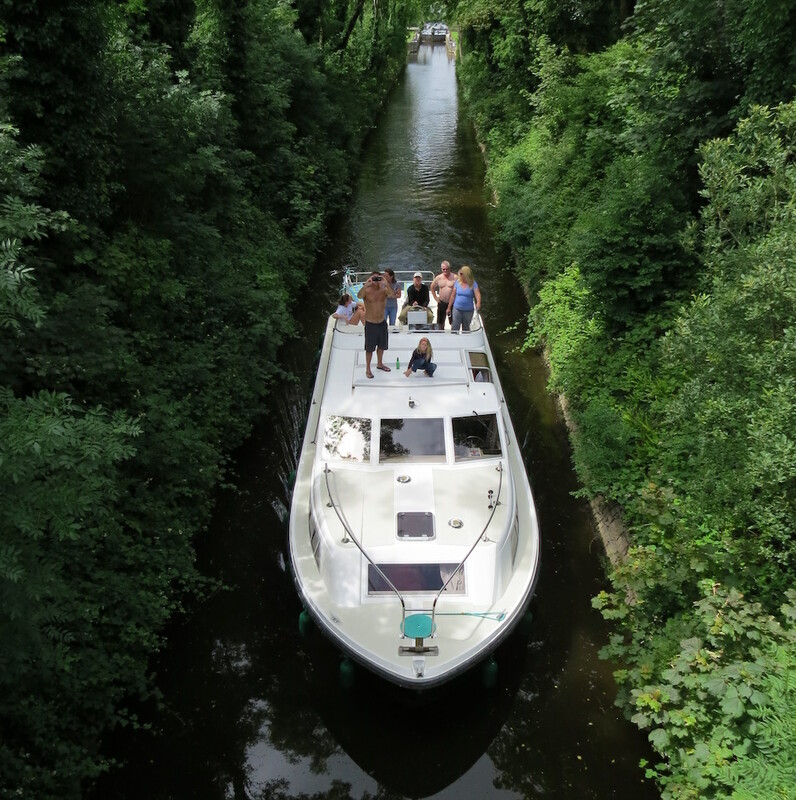 Charters in Europe are excellent for short distances and easy provisioning but you had better have Med mooring down pat. So where do you go when you’re just learning? 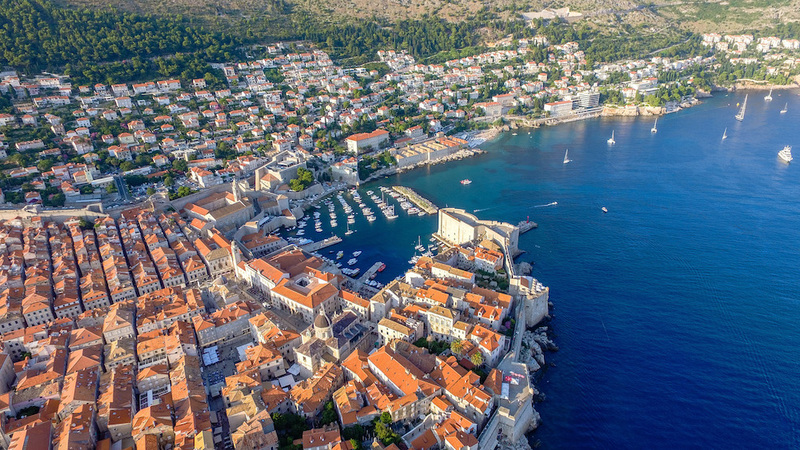 Here are five bareboat charter destinations where you can build your skills and confidence while having fun in various parts of the world. The BVIs are “Bareboating 101”. The Leeward Islands of the Caribbean generally serve up smaller swells, consistent winds of 10-20 knots, temps in the 80s and the short distances between idyllic islands mean it’s mostly line-of-sight navigation. 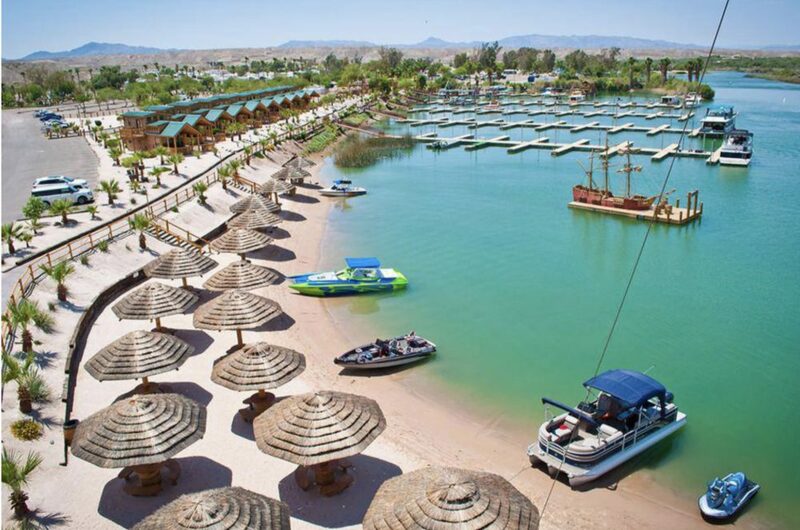 Anchoring is easy in 20-40 feet of water with sandy bottoms and there are lots of bars and small shops to keep everyone entertained. 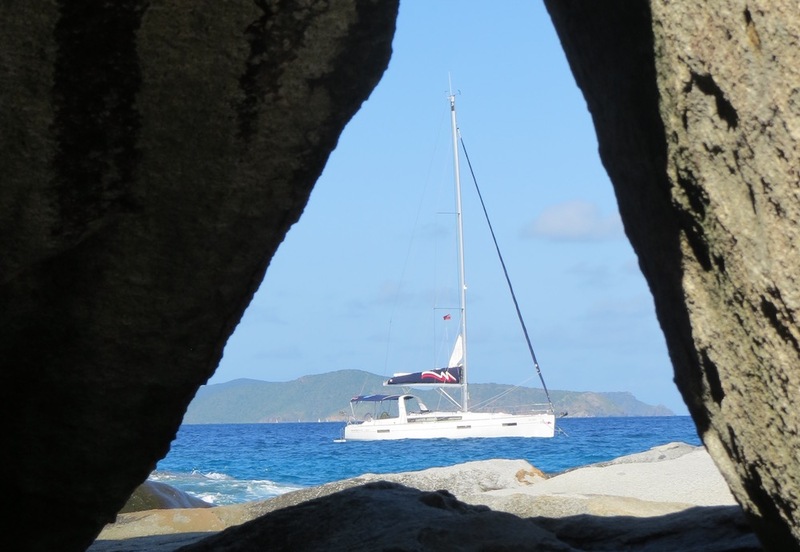 There are more charter companies in the BVIs than anywhere in the world so there are lots of choices and as the Caribbean recovers from the 2017 hurricane season, there are many well-equipped new boats available. You can charter both powerboats and sailboats so you don’t really need to know how to sail to enjoy this bit of Caribbean paradise. Chartering in the Sea of Abaco is like sailing on a big lake. Most of the Sea is ringed by islands so it’s protected from the raging Atlantic outside. There’s no swell and only some wind chop when the breeze kicks up. Distances are short – really short – so you can cover the whole area easily in just a few days. Provisioning is easy in Hope Town and Marsh Harbor and each of the islands is completely different so there’s lots of variety. Anchoring is easy in shallow water with a sandy bottom and there are even a few moorings to catch if you’d rather not set the hook. Sunsail, The Moorings and Dream Yacht Charter all have bases in the Abacos so there are plenty of boats to be had. 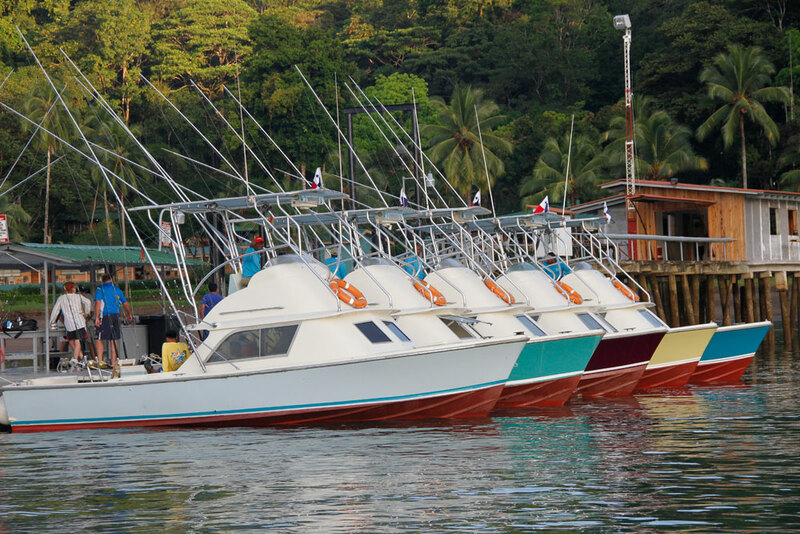 You can even rent a local center console fishing boat and zip around the whole Sea in one day. There are plenty of bars and restaurants and so going out on the town is easy and shopping for hand-sewn canvas bags on Man-O-War Cay will provide lots of souvenirs. Do keep an eye on the weather here as well as the charts because the winds can kick up to 40 knots and keel-crunching shoals can sneak up on you. Overall however, this is an easy place for new boaters to get their feet wet. The San Juan Archipelago in the Salish Sea off the coast of Washington state has 450 islands to explore, only one sixth of which are inhabited. The islands are easy-to-get-to and are clumped together so distances are short. The cruising season is short too however, and the best time to charter is July to September so you’ll need to plan well ahead. The islands are picturesque and you’re likely to spot Minke whales, Dall’s porpoise and the very popular orcas that swim in the Haro Strait between US and Canadian waters. The people are friendly and the seafood is as fresh as can be. 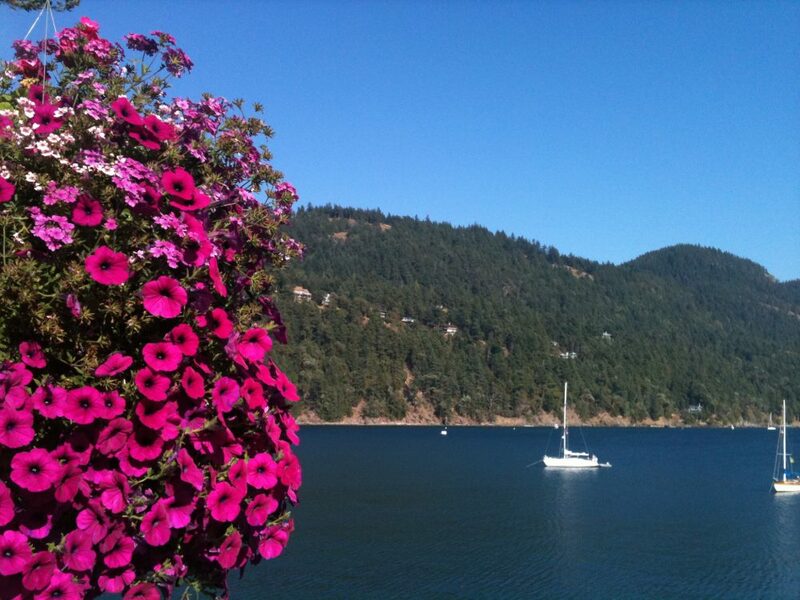 The town of Anacortes is the logical jumping-off point with charter companies including Anacortes Yacht Charters and ABC Yacht Charters. You can charter sail or powerboats. Things to watch for are strong currents, a large tidal range, fog any time of year, lots of boat traffic including shipping and military, and anchorages that include underwater rocks and branches. But provisioning is easy and if you aren’t into tropical beaches, this is a great alternative. 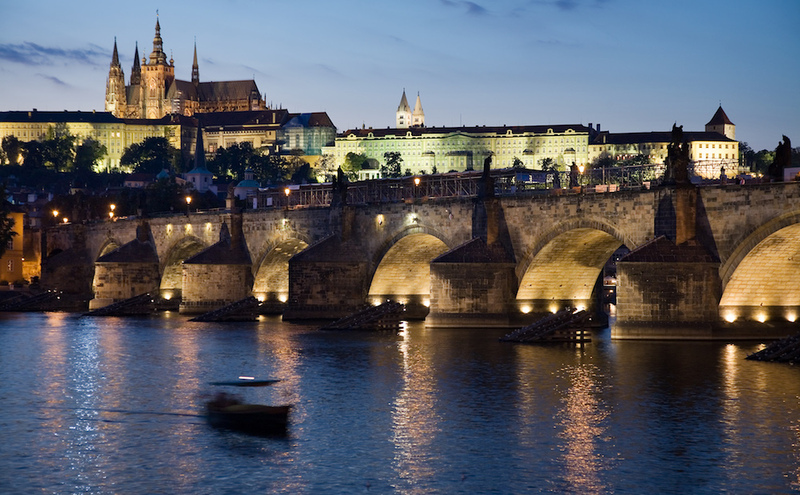 River boating has been a European pastime for years. Navigation is easy since you mostly follow a river or canal and if you need something, you can usually just pull over to the bank, step off and tie off. There’s no need to worry about anchoring or hoisting sails and your average speed will most likely not exceed five knots. You can provision fresh food every day in small towns and villages and there’s really no risk of seasickness so it’s great for the whole family. You will need to feel comfortable with docking what is essentially an on-the-water Winnebago (sometimes in a current) and you will need to be able to manage water and power since many marinas and towns don’t have facilities. Ideal destinations are on the River Shannon in Ireland, all over the canals of France and on many rivers of Germany, England and Italy. Check out Le Boat and Emerald Star charter companies for the best choices. Are you ready to sail away? 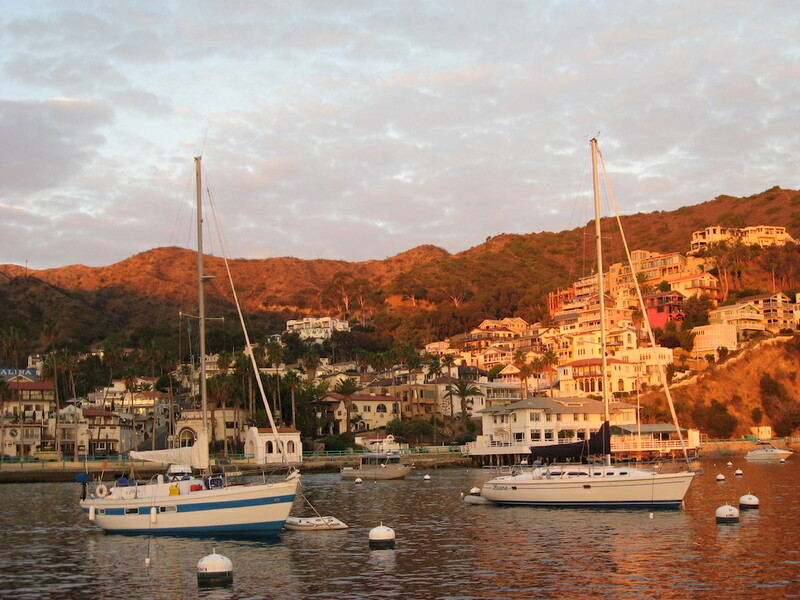 If not, test out the local waters—like for example, in Catalina. If you’re interested in boating, you most likely live near some kind of body of water be it an ocean, lake or river. 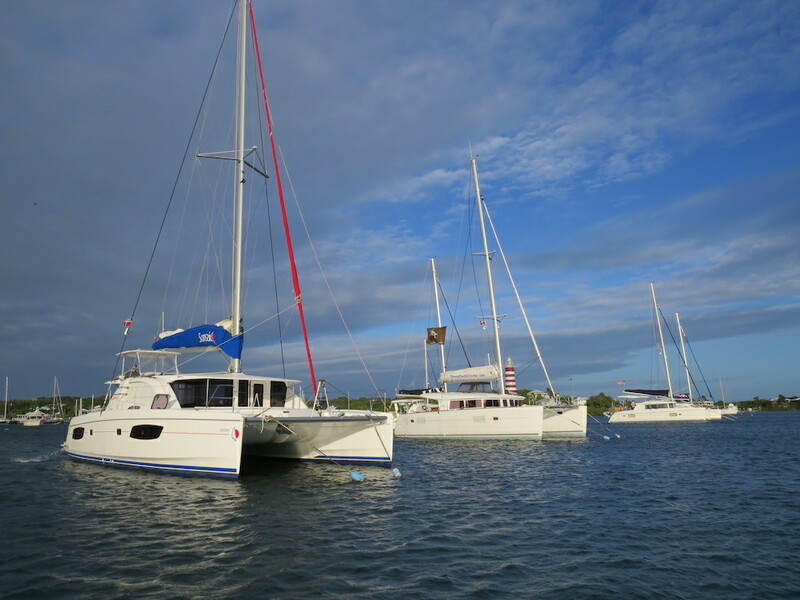 Chartering locally has huge benefits including saving money on travel, not needing to speak another language, no currency exchange issues and going out only when you know the weather will be good. You can also charter for a shorter time, like maybe an afternoon, so you can build your skills in smaller increments. Chances are you can charter a boat locally. Freedom Boat Club has 145 locations in North America and offers mostly smaller powerboats although sailboats are popping up at certain of their locations as well. For diehard sailors, SailTime has 30 locations and offers monohulls and catamarans up to 50 feet and instruction on how to use them. Once you feel comfortable in your own back yard, set your sights on one of the destinations above. You’ll be a chartering old salt in no time.